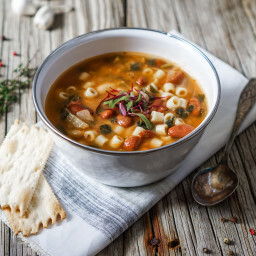 Spoon up one of our delicious soup recipes, stew recipes, or chili recipes as a dinner starter, alongside your favorite salad or as your meal’s main course. 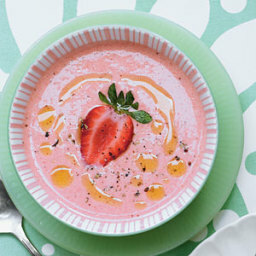 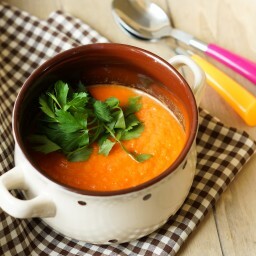 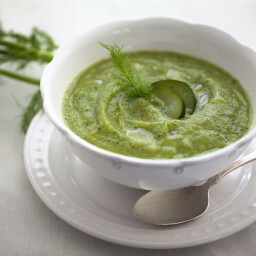 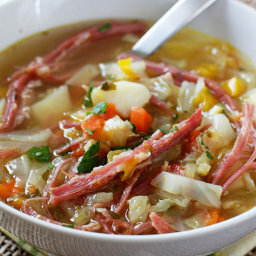 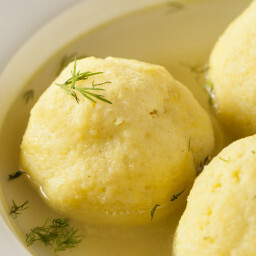 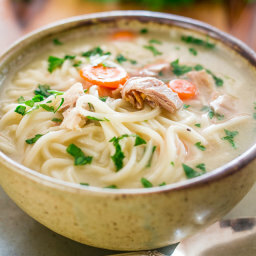 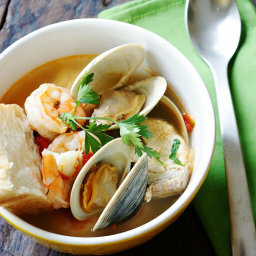 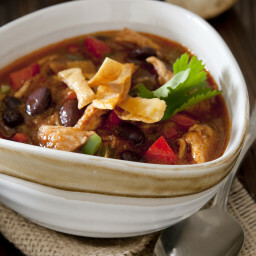 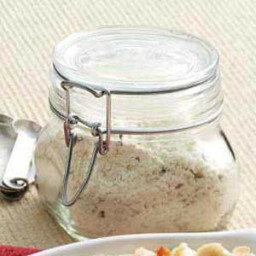 Try expert tips for elegant presentation or discover a spice that will enhance the flavors in your next batch of soup. 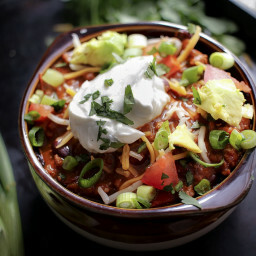 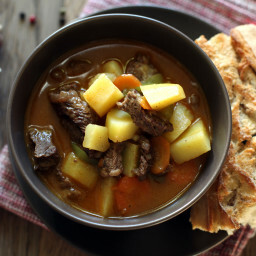 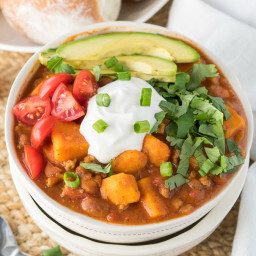 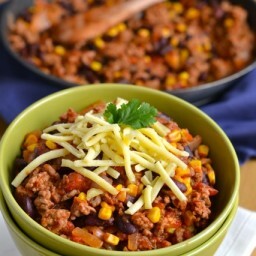 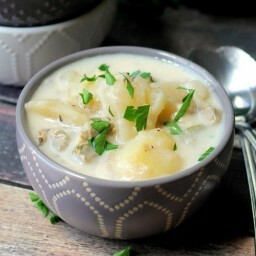 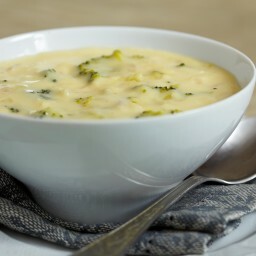 Indulge in hearty bowls of comfort food like baked potato soup, fill your house with mouthwatering aromas with a simple crockpot chili, or find ideas for using fresh seasonal vegetables in soups and stews. 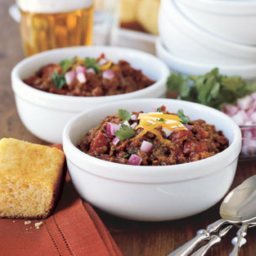 Whether you’re getting ready for cold weather with a hearty chili or cooling down in summer heat with a chilled soup, BigOven has everything you need.